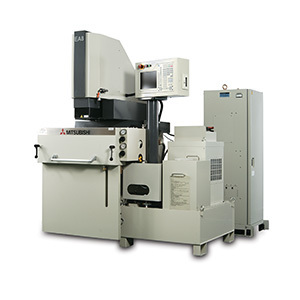 63.9 x 67.5 x 78.7"
The Mitsubishi EA8 features a 64-bit, PC-based CNC control system. The advanced system features a 10.4-inch TFT LCD screen for faster data processing and servo control. The EA8 also features E.S.P.E.R. for step-by-step programming.